Caring for a loved one with Alzheimer’s can feel like a full-time job – between scheduling doctor’s visits, measuring changes in behaviors and finding the right home care – it is an emotional juggling act. 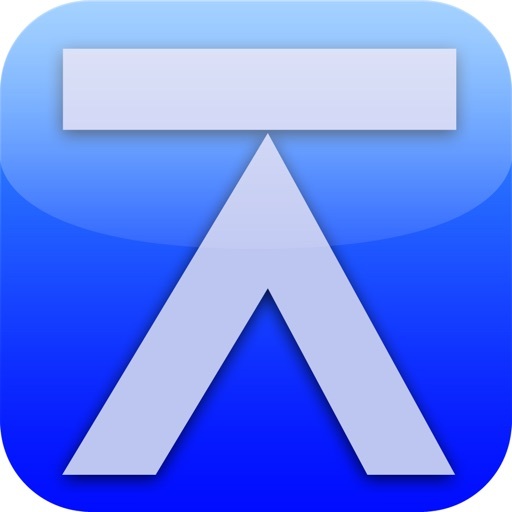 Finally an app that can help you manage it all – the Balance App. 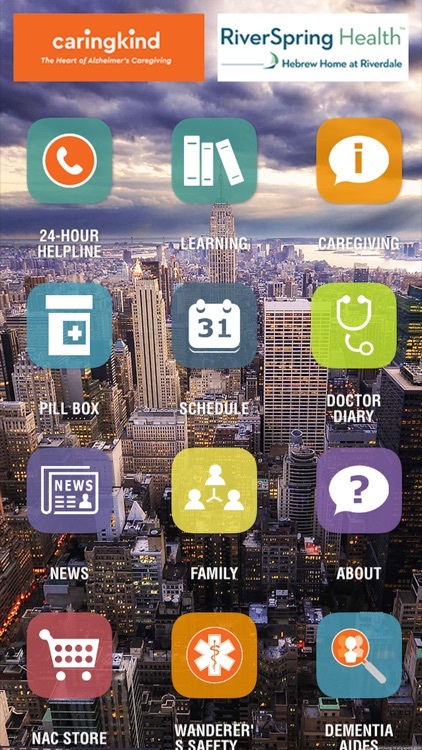 Created by RiverSpring Health, one of the nation’s premiere senior healthcare organizations and CaringKind, “New York City’s leading expert on Alzheimer’s and dementia caregiving, this unique app helps caregivers manage the complexities of caring for someone living with Alzheimer’s. 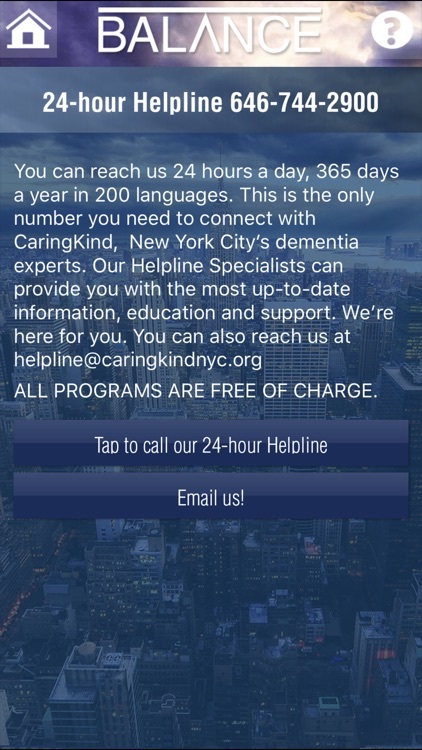 - 24-Hour Helpline: Connect with CaringKind’s professional and compassionate dementia experts with a single phone call for the most up-to-date information and support. 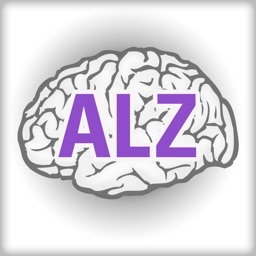 - Learning: Alzheimer’s is a complex disease that we are learning more and more about each day. Get the latest information about Alzheimer’s and how to best manage it. 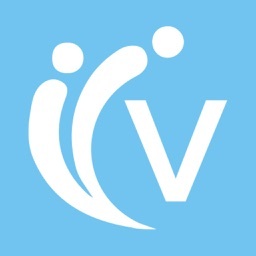 - Caregiving Topics: Caregiving made easier – check out the latest tips and information from the experts to help you provide the best care for your loved one. - Pill Box: Keep track of medications in one easy click. 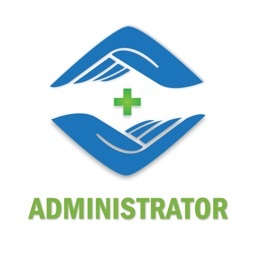 - Schedule: Get organized with your daily schedule of care, appointments and other commitments so you don’t miss a beat. 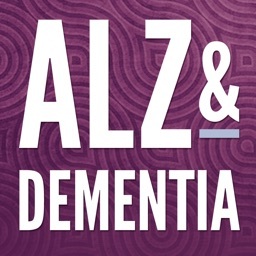 - Doctor Diary: The moods, behaviors and symptoms of Alzheimer’s can change on a daily basis. Keep track of these changes and share with your doctors in real-time. - News: Learn about the latest breakthroughs and discoveries in memory care and Alzheimer’s from around the country & the world. - Family: It takes a village to care for an Alzheimer’s patients. 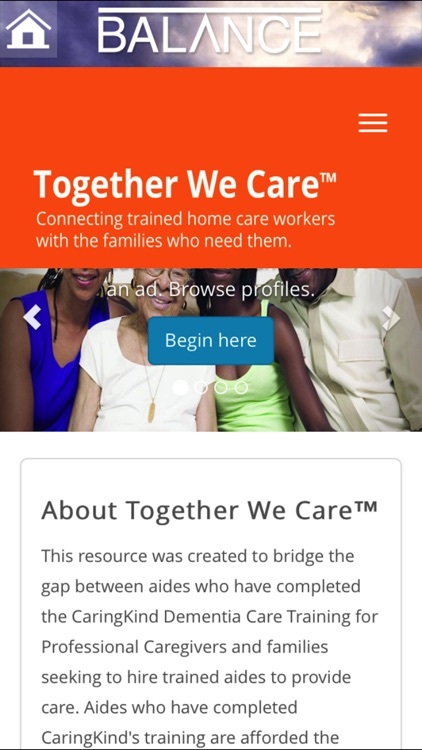 Don’t go it alone – use this feature to share schedules, medication dosages and more with family and caregivers. 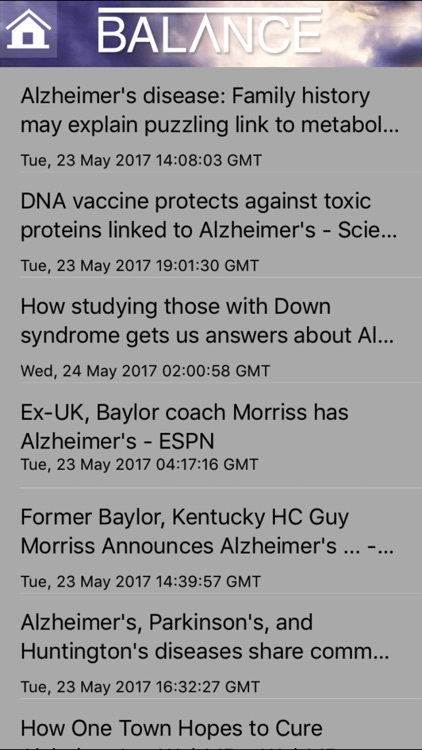 - About: Learn about this app and the National Alzheimer’s Center (. 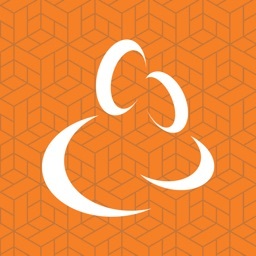 - NAC Store: Purchase essential items – from books to home care products – in this store.